Lifted from the recently released album 'Alternative Light Source', Leftfield's pumping track Little Fish gets the remix treatment by techno duo Alex Jones and Chris Spero, aka Dense & Pika. Building on the displaced echoed vocals of Poliça's Channy Leaneagh, the remix pushes the distortion further on and takes the cut down a few floors into a deeper undeground territory. Featuring deep swathes of murky basslines, acidic synth licks and heavy drum loops mixing up with Channy's exchanges, Dense & Pika have re-constructed a Big Fish for around the clock listening. 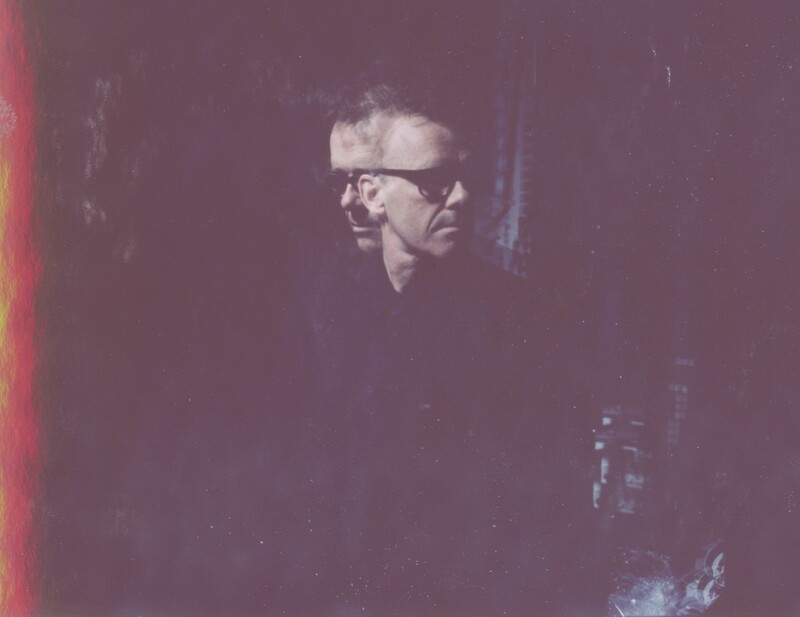 Leftfield play WHP Presents at Manchester's Warehouse Project on December 12th (info).